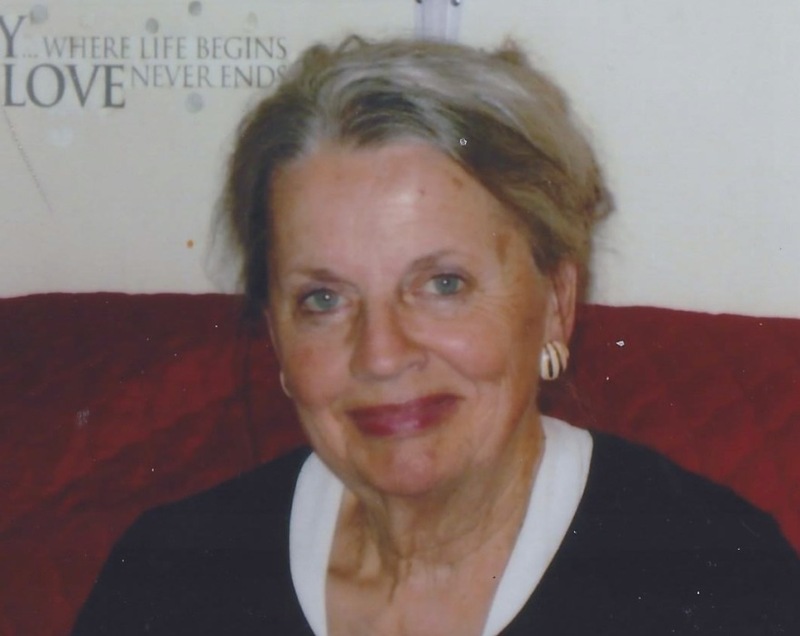 Nancy Williams Cavalier, 78, of Paris, Ohio, was received by Jesus on Thursday, January 24, 2019. She died at her home from natural causes. She was born on June 29, 1940, in Massillon to H. Elwood and Carmey Dottavio Williams and lived in Paris most of her adult life. Nancy was a faithful member of St. John’s Church in Minerva and for many years was a key member of the Alter Guild. She was a member of the Alliance Senior Citizens, Aglow, and the Roma Club for which she was the auditor for many years. Nancy had the delight of being the Alliance High School Chronicle Queen in 1958, the year she graduated. Spending time with her family and especially her six sisters was one of her greatest joys in life. Nancy was a prolific and gifted note writer, sending countless beautiful cards and letters of encouragement and kindness to her many friends and family. Being an enthusiastic animal lover, caring for her beloved pets and watching and feeding the many birds in her big back yard gave her much enjoyment. She never missed visiting her friends who were shut in or in a nursing home. Nancy was a deeply kind, giving, thoughtful, grateful and loving soul, loved by many, and she will be dearly missed. Nancy leaves behind sisters Janie Martell and Sandra Lloyd of Alliance, Donna (Randy) Benedetto of Lancaster, special caregiver Linda Stancato of Canton, and Ruthy (Robert) Gregory of Vonore, Tennessee; aunt JoAnne (Alex) Dottavio of Massillon; two granddaughters; one great granddaughter; and many cousins, nieces and nephews. Her parents, husband Joseph, son Christopher Dragomir, and sister Dorothy Gross preceded her in death. A private remembrance of her life will be celebrated by her family. Online condolences may be shared at www.deansfuneralhome.com.